Winter has arrived in the Northern Hemisphere. The shortest day and longest night is upon us. And in my area, the arrival of many inches of new snow reinforces the arrival of the season. 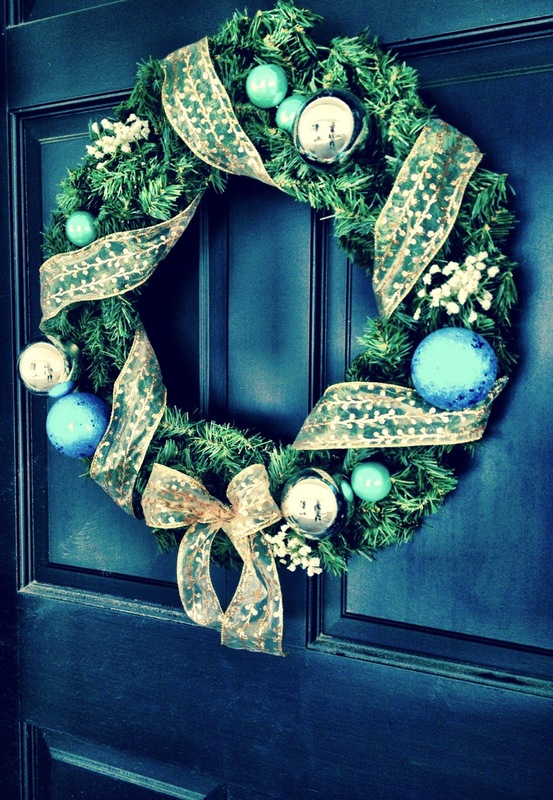 This little wreath represents the Winter Solstice for me. Dreamy blue and silver hues against darkness, evergreen structure in the landscape, and golden light, albeit somewhat elusive on these winter days. That’s a gorgeous one… one of my favourites so far. Hope you’re keeping warm!